Offering you a complete choice of products which include steel valves and cast steel valves. We are involved in offering to our clients a qualitative range of Steel Valves, which is manufactured using forged steel & cast steel. These genuine quality raw material are procured from our trustworthy vendors in the industry. The offered range is manufactured by utilizing premium class raw material and advance machines. Packaging Details: As Per Requirements. 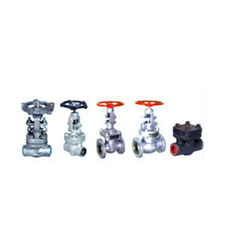 Our company specializes in manufacturing, exporting and wholesaling of exclusive quality Cast Steel Valves. 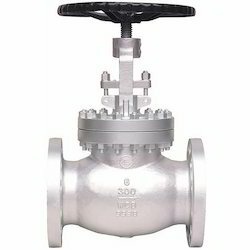 Obtained from established vendors, high quality cast iron is being incorporated in the manufacturing of these valves. Offered valves are appreciated by our clients for their simple functionality, dimensional accuracy and hassle-free performance. These valves are demanded in chemical, pharmaceutical, food, refinery, and petrochemical industries. Looking for Steel Valves ?